CSKA Sofia (Bulgaria) and Riga FC (Latvia) will play on July 12, 2018, in the first leg of the Europa League Preliminary Round I, 2018-2019 season. The match will take place at the “Bulgarska Armia” stadium in Sofia from 20:45 and will be arbitrated by Mario Zebec from Croatia. The second round will be played on Wednesday, July 19, 2018, at the Skonto stadium in Riga at 19:30. The winner of this match will play in the second round with FC Admira Wacker Mödling in Austria. CSKA Sofia finished the championship in second place with 81 points, with 7 less than champion Ludogoretz Razgard. CSKA won the last title in the 2007-2008 season, but has not achieved that performance since then. In the last decade, FC Litex Loveci has won the title three times, and Ludogoreţ Razgard 7 times in a row. 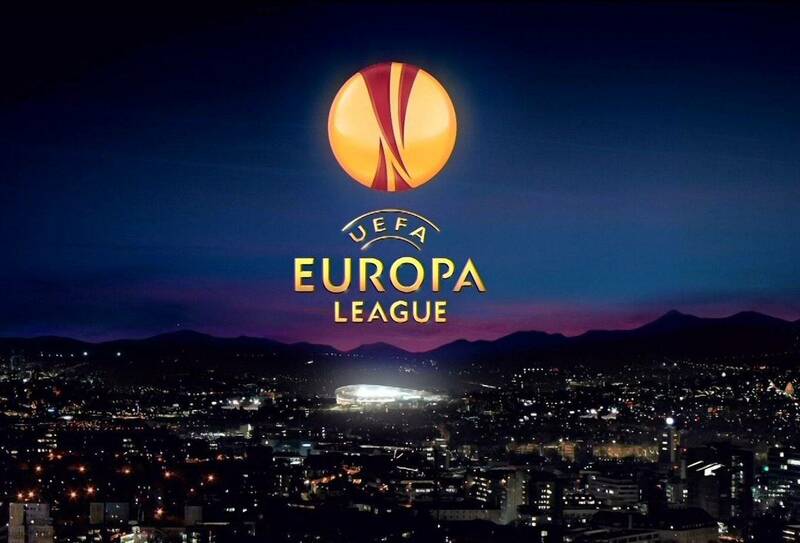 “The Reds” have returned to European Cups after a long break and will try to qualify in the Europa League. The last participation of the Bulgarians was in the 2014-2015 season, also in the Europa League, when they were eliminated by the Europa League Chişinău (1-1 home and 0-0 away). In the summer break “The Armymen” played 6 friendly games, in which he beat Ettar Veliko Tarnovo (2-0), Varen Vagan Nagasaki (3-0) and FC Ufa (2-1) and finished at the draw with Shakhtar Donetsk (0-0), Brondby IF (3-3) and Tsarsko Selo (1-1). The team coached by Nestor El Maestro will play with Riga FC, a team that he should normally remove without difficulty. The group in Sofia is much stronger than the Latvians, with many Portuguese and Brazilian players likely to be able to defend the Baltic. Hosts Stanislav Manolev and Brazilian striker Fernando Karanga will not be able to play in the hosts, both of whom are injured. Riga FC has a very good time in the championship, where he has managed 6 consecutive wins. The last official match was in the finals of the Latvian Cup finals, where it was 2-0 away in front of Supernova Riga. It should be noted that in these 7 matches, Riga FC did not receive any goals and all the results were under 2.5 goals. After 13 stages in the Latvia Championship, Riga FC ranks second in the ranking with 28 points, being 6 points leader Rigas Futbola skola, who also has a less played match. Riga FC lost the last time to Rigas Futbola skola, 2-1, a result that removed her title. The group set up in 2014 has no title, being at the European Cups debut. Ukrainian coach Viktor Skrypnyk also has many foreign players in the bout, but less well than those of CSKA Sofia. The Latvian team has no tradition in the championship and will try to get as close a result as possible in the first European match in history. The advantage of the Baltic is that they played in the championship in June, while the Bulgarians will not start the new season until July 22nd. Riga FC’s goal is to get a result that will give him a chance to qualify in next week’s return.